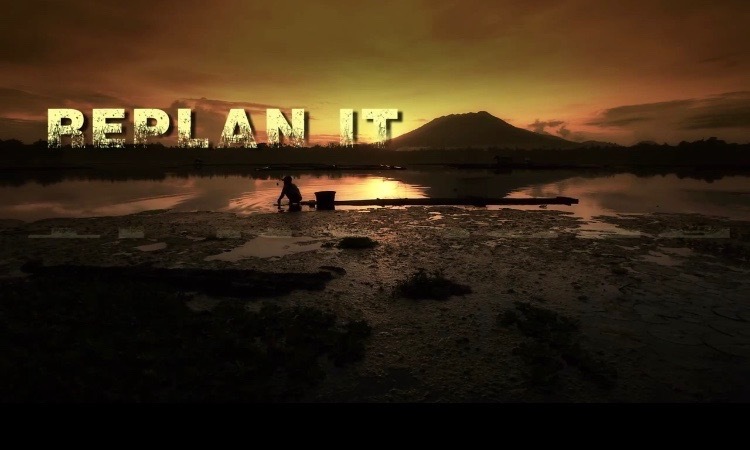 “Re-Plan It” - Jock on TV! A documentary about Jock Brandis, the founder and current Director of Research and Development of the Full Belly Project, made its grand television debut on KCET for our friends over on the West Coast! This documentary covered several impactful moments in Full Belly’s recent history, and the ways in which Jock uses creativity, ingenuity, and the resources of Full Belly to make meaningful differences in the world. We are so thankful and proud of the hard work that was put into making this documentary, and we hope everyone enjoyed seeing it! For our friends and supporters who were unable to see it, please follow the link below to watch it online! It’s totally worth it! Newer PostManaging Aflatoxin - Webpage Launch! Older Post“New Directions” - An Interview with Amanda Coulter.